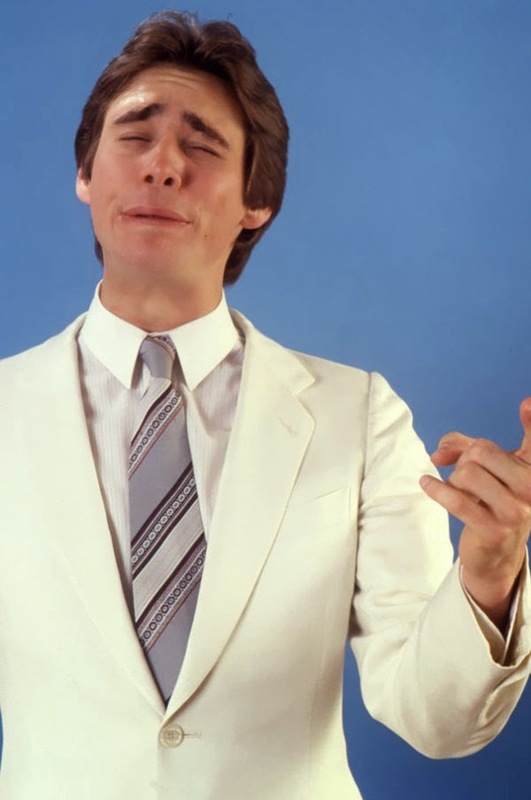 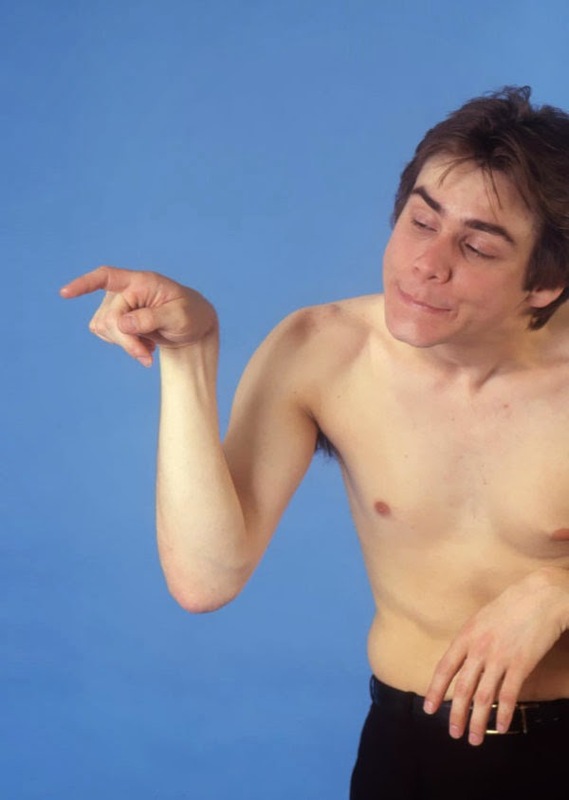 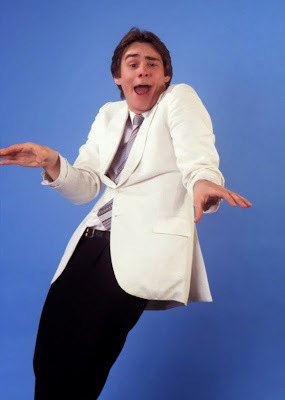 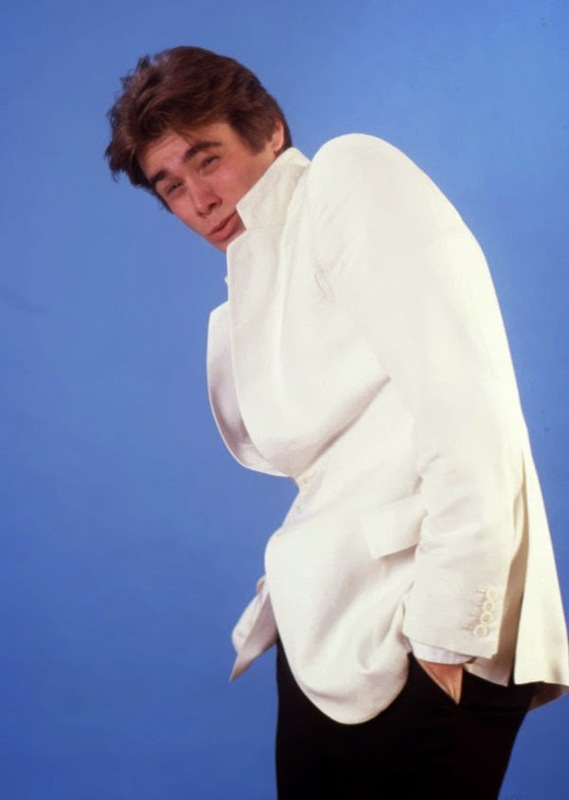 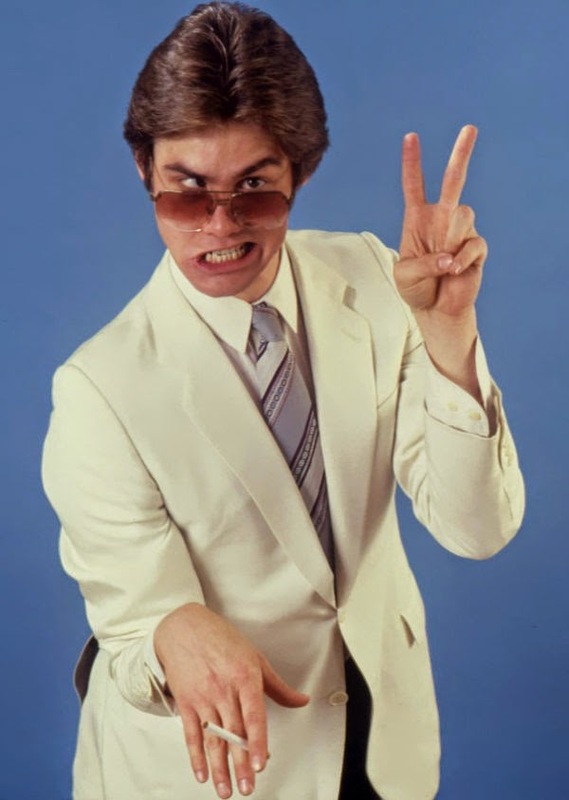 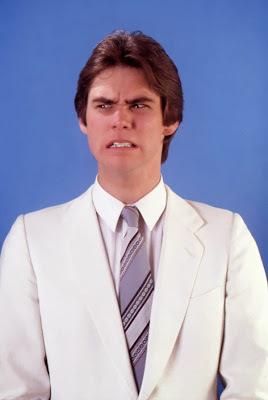 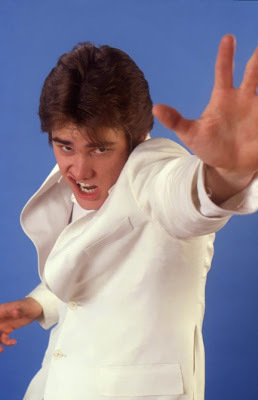 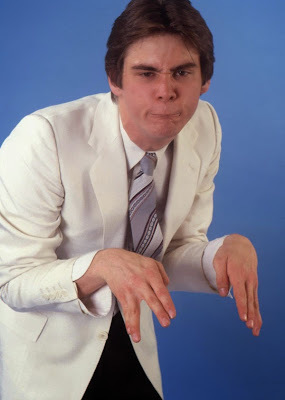 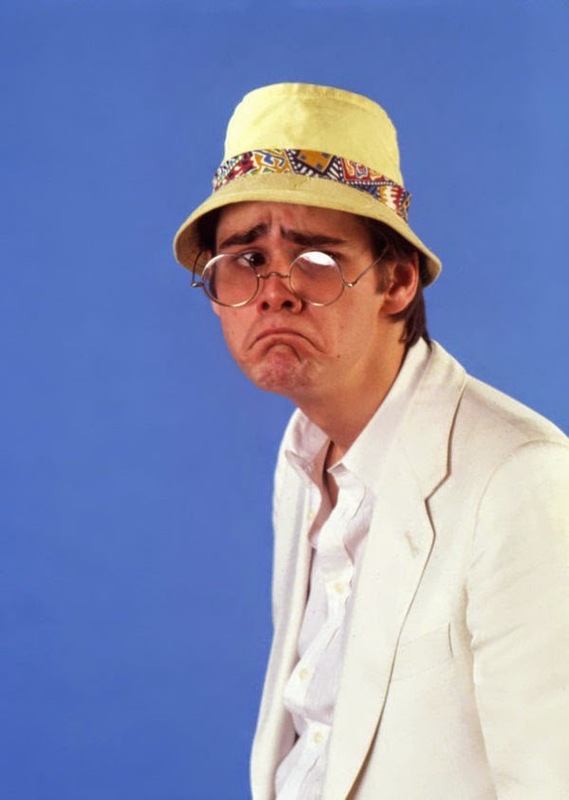 Jim Carrey is one of the world's most famous comedians nowadays but he wasn't always so recognizable. Back in 1992 he was just a 30 year old man using his impressions of different celebrities in hopes that they would make him famous. 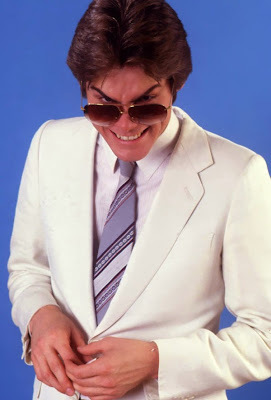 The impressions help launch his career and become the superstar he is today and some of them are spot on.